PDF documents allow users to share content between different platforms and operating systems and keep the format of the content consistent when printing. Being able to create a PDF from your posts or pages is useful if you want to offer your visitors or users the option of emailing or downloading your content. You can also offer PDF downloads to grow your email subscriber list. 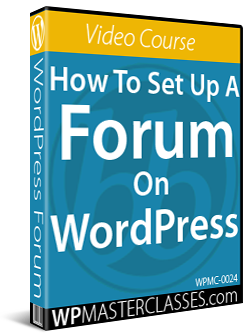 This tutorial shows you how to convert your WordPress posts and pages into downloadable PDFs. WordPress doesn’t automatically convert posts, pages, or content into PDFs. This tutorial will show you how to enable the PDF conversion process using WordPress plugins. 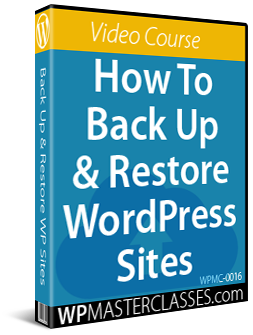 There are a number of WordPress plugins available that can convert your post and page content into downloadable PDFs. For this tutorial, we’ll show you how to download and install a plugin called DK PDF, then present a list of other PDF plugins. DK PDF is a free WordPress plugin that allows your site visitors to convert your posts and pages to PDF. After the plugin has been installed and activated, a new item is added to the WordPress Dashboard menu. This brings you to the plugin’s settings screen. The plugin also provides an advanced PDF generator that lets you create larger PDF documents from your content with a cover and table of contents. Here are some additional plugins you can check out to integrate PDF functionality with WordPress. PDF & Print is a free plugin that lets you add PDF & print buttons to WordPress website pages, posts, widgets, search results, archives, and custom post types, use image, text, or image & text buttons, specify button alignment and position in your content, display PDF & Print buttons for certain user roles, create PDF files and print pages using shortcodes, generate documents with custom styles, titles, and featured image, and more. 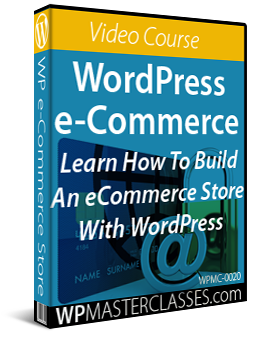 The plugin also offers a Pro version with advanced customization features which let you add text or image watermarks, create custom document header and footer templates, display page count and post author, compatibility with WooCommerce, set PDF orientation, and more. WP Advanced PDF is a completely self contained PDF generating plugin that is easy to install, configure, and use. In addition to a comprehensive set of options and loads of customization features, this plugin also gives you the option of allowing all site visitors to download PDFs or limiting access to pdfs to registered users only. The plugin developers also provide a premium version with additional features. The Print, PDF, Email plugin lets you add print, PDF, and email options to WordPress, which can be turned on or off, custom headers and footers for the print and PDF options, choose button styles or use your own text and image/button, password-protect content, track downloads in Google Analytics, and more. 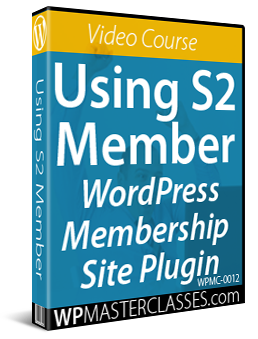 The plugin offers both a free and premium version option with advanced features. Embedded PDFs can automatically size to their original dimensions, fill the available width, or you can specify a width and the height will be calculated automatically. The plugin uses a unique method for embedding PDFs, giving you a lot of flexibility over the appearance of your document. Users can navigate and zoom through the content. The premium version of the plugin allows users to download the embedded PDF, is mobile-friendly, provides a full screen mode, tracking for number of downloads and views, active hyperlinks, security options, continous scroll, and many extra features. Congratulations! 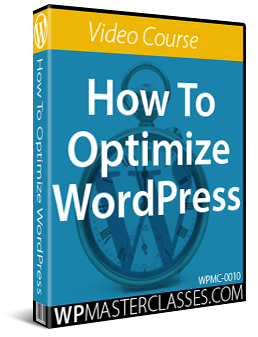 Now you know how to convert your WordPress posts and pages into downloadable PDFs. We hope that you have found the above information useful.